TierFive Imaging is a leading Los Angeles provider of lifecycle records and information management solutions. We continue to demonstrate technological leadership by bringing proprietary innovation and new levels of cost efficiency to document storage, data protection, digital/electronic document management and certified destruction. 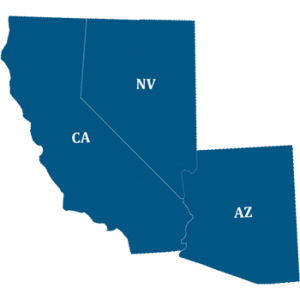 TierFive’s full service capabilities are available in major markets throughout Southern California, including Glendale. 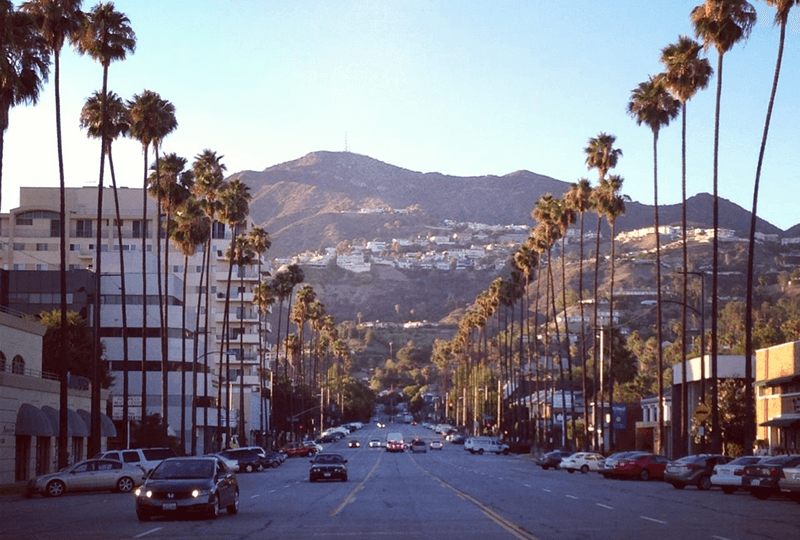 Glendale lies on the southeastern end of the San Fernando Valley, bisected by the Verdugo Mountains, and is a suburb in the Greater Los Angeles Area serviced locally by TierFive Imaging. The city is bordered to the northwest by the Sun Valley and Tujunga neighborhoods of Los Angeles; to the northeast by La Cañada Flintridge and the unincorporated area of La Crescenta; to the west by Burbank and Griffith Park; to the east by Eagle Rock and Pasadena; to the south by the Atwater Village neighborhood of Los Angeles; and to the southeast by Glassell Park neighborhood of Los Angeles. The Golden State, Ventura, Glendale, and Foothill freeways run through the city. Local pickup available within Glendale. With local pickup options to Glendale, CA.